Blogging is more than just posting compelling and engaging content online. It’s also about creating and maintaining a content marketing strategy to grow your website. When it comes to the blogging world, there is so much that people don’t tell you about. I find that you pretty much have to learn a lot of this on your own, maybe by speaking to people in a similar situation or even watching videos online. If this works for you, then that’s perfect. It is also important to remember that there are specialists out there, like a seo consultant, who can give you a helping hand when it comes to improving your SEO on your blog/website, to increase the traffic and audience interaction. This is why people like these exist. You might as well use everything to your advantage, especially if they are going to give you the results you are looking for. Are you in need of a blogging tool for your WordPress blog? If yes, read on! Let’s contribute to your blog’s success by helping you choose among the best paid and free blogging tools around. Whether you are looking for efficient marketing applications, design plugins or blog writing tools, you’ve come to the right place. Creating, publishing and promoting blog posts can take several hours, but you don’t need to worry! 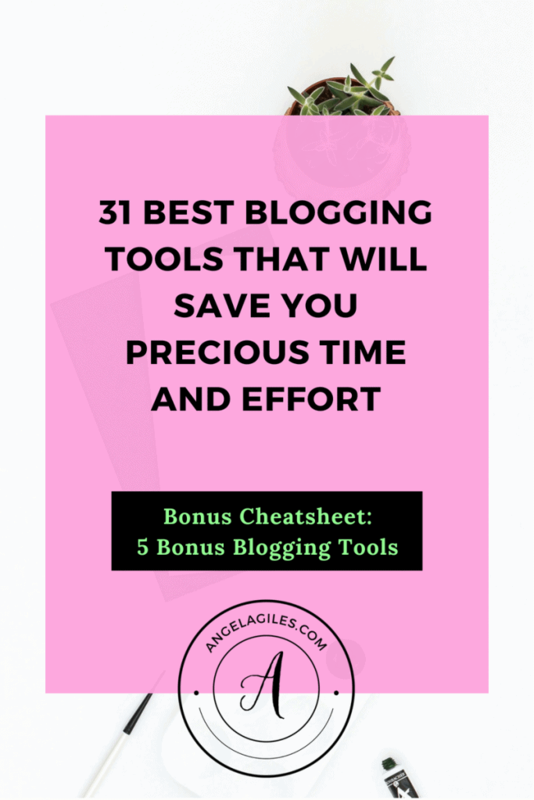 This article lists reliable blogging tools under different categories that can save you immense time and effort. Time to put together great content efficiently and strategically! Blogging is not just a hobby, you can turn it into a business! Aside from using the best blogging tools, here are 10 more ways to be a successful online entrepreneur! Are you searching for one of the best blogging tools for image optimization and compression? Try optimizing and compressing your WordPress blog images using WP Smush. It is one of the easiest and widely used plugins for website photos, even the ones uploaded and stored in a mobile device’s photo library. You can even use a free version if you’re just looking into trying light compression work using limited features. Imagify is a reliable image optimizer designed to help bloggers compress photos so their websites can load faster. 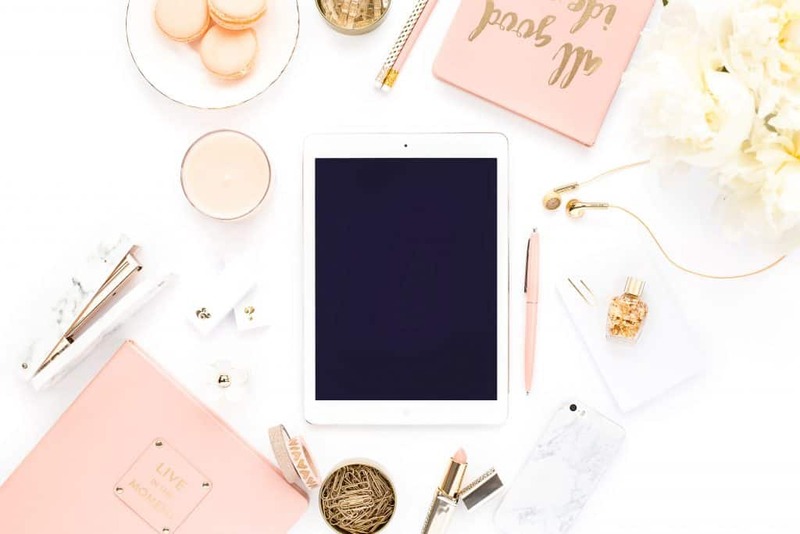 There may be a lot of free blogging tools out there offering the same feature, but through Imagify, you can surely compress images without compromising their quality! It provides 3 different levels of compressions: Normal, Aggressive and Ultra. This gives you more freedom to choose which compression level suits your needs. Many blogging tools are designed to protect a user from the loss of important website data as a result of server crashes, hacking, power outage and other issues. WPBackItUP is one of them. This blog tool helps you store the backup in your dashboard, so it can be easily downloaded whenever needed. Too preoccupied to manage your WordPress blog backup? Track your progress by using WPBackItUP’s reminder feature! Elegant Themes provides a wide range of themes for all types of blogs. The featured themes are simple and easy to use, making them ideal choices for new bloggers. You don’t need to be a trained professional web designer to make a nice blog layout, but you may want to look at these tips about high fidelity wireframes when you are in the designing phase. Elegant themes is one of the best blogging tools created to customize websites using simple templates. Moreover, it helps bloggers optimize their web pages for better search results. If you want to customize your WordPress blog for better rankings in search engines and social media platforms, get Premium SEO Pack. It allows you to compress the codes of your pages to the minimum size without any loss of information, and track keywords and pages to improve your website’s SEO value. Looking for a free SEO blog tool to help you start your WordPress website? Premium SEO Pack is not a 100% free blog tool, but its Lite Version offers limited features which can be useful for up-and-coming bloggers. Premium SEO Pack is a competitor analysis blogging tool that helps business owners to stay on top of their competition. Do you want to know your competitors’ keywords and track your rankings? If yes, then SEMRush is the right tool for you. SEO strategy and backlinks can be a bit complicated for a newbie blogger and entrepreneur, so you will definitely need help in analyzing the impact of your existing SEO campaign. Looking for free blogging tools for blog speed optimization? Do you want a solution for your website which takes forever to load because of too much image content? If you love uploading photos in your WordPress blog, you might want to regularly optimize them for loading. BJ Lazy Load is a great option. If the user chooses not to scroll down the page, the photos on the lower part are not loaded. This improves the bandwidth of the server. With BJ Lazy Load’s image selection feature, you can pick which photos you do not want to lazy load, whereas the rest of the images will continue to work. You can download BJ Lazy Load for free! Do you want to improve user engagement and user engagement in your website? WP Rocket can speed up and at the same time monetize your WordPress blog. It is a blogging tool providing efficient database optimization, cache preloading, GZIP compression and more useful features. You can improve your website’s performance through regular database cleaning schedules! BirchPress is a plugin offering online bookings and appointments. It is perfect for business expansion, and for making the business reservation process more efficient. This blogging tool also allows you to customize a booking form using a shortcode which can be integrated in your mobile phone’s calendar. If you want to improve the aesthetics, user experience and loading time of your website, Soliloquy is one of your best options. It is an affordable blogging tool allowing users to add responsive sliders to posts and web pages. Moreover, a drag-and-drop interface makes it easier for on-the-go bloggers to navigate even in their mobile devices. 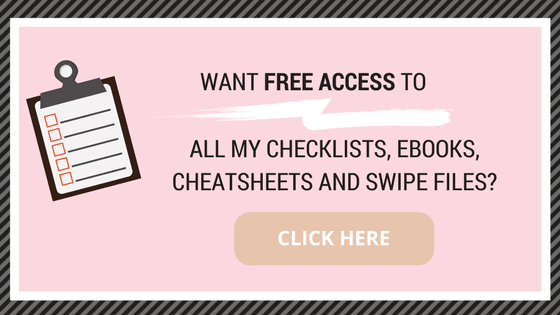 Get a list of 5 additional blogging tools by joining our Free Resource Library, just CLICK BELOW! Envira Gallery is a popular blogging tool for creating video galleries and responsive images for WordPress sites. There is a simple drag-and-drop builder to upload everything and organize them into albums. Easy sorting and access, right? You can also share photos conveniently to your favorite social media platforms, straight from your mobile devices. 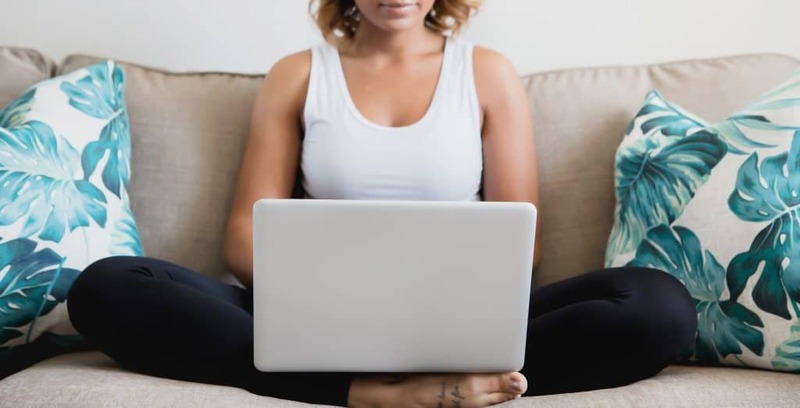 Having a blog means connecting to, and engaging with your readers using the right blogging tool. Do you want to create practical forms and enhance user experience while protecting yourself from spammers? WPForms makes it easier to add contact forms to websites through pre-designed templates. Edit the CSS of any theme without having to write any codes! If you love customizing your blog layout designs, CSS hero is the blogging tool for you. This blogging tool helps you customize the design of your website, even if you’re not into programming or coding. Also, you don’t need to worry about the software being expensive because CSS Hero has affordable packages. 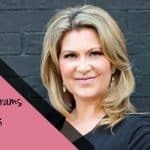 Do you have an online business? Are you thinking of providing a FAQs section without contact customer support? Quick and Easy FAQs is a free blogging tool for those who offer products and services. It helps you create a user-friendly FAQs section which can be added as a custom post and then displayed as shortcode. You can download Quick and Easy FAQs for free! Sharebang is one of the best tools you can use to stay on top of all your social media platforms. It allows you to get maximum traffic for your website through a fast and simple setup process. You can use its view counter feature to track the number of views of your products, pages, articles and other similar content. Moreover, as a blogger, you would always want to write about awesome, relevant things. This efficient blogging tool can help you spark interest by telling you which topics are trending. Do you need more social media sharing tools? Check this list of the top 10 social media management tools! MonsterInsights is a Google analytical blogging tool that helps bloggers see how their audience reach their websites. By using the referral tracking feature, you can check if they saw your blog through a search engine result or a paid advertisement on social media. This is not a free blog tool, but trust me, it’s worth it! It can also show you which favored article format and content can grab your target readers’ attention. Defender is a fairly popular blogging tool which enhances a WordPress website’s overall security. It constantly works to detect any malevolent code in your site, and sends you alerts upon detection. Protect your blog from hackers by doing regular scans and looking for any corrupt files. Setting up automated scans is also possible, to make sure you wouldn’t forget anything. Social media management can be made easy through Hootsuite. It is handy for integrated campaigns that can be launched across all social media platforms simultaneously. Aside from scheduling content, this blogging tool allows you to track your brand mentions and find the demographics of your target audience. While Hootsuite is not an overall free blog tool, you can still use some helpful features even without a paid plan. Are you always distracted by off-topic online articles and videos while working on your projects? Pocket is perfect for individuals who read and watch a lot of materials online, and badly need a “save it later” feature. This tool allows you to save content on your device so you can view things whenever you want, even if you’re offline. BuzzSumo is a great blogging tool for those who want to stay on top and write about the most-talked about topics. 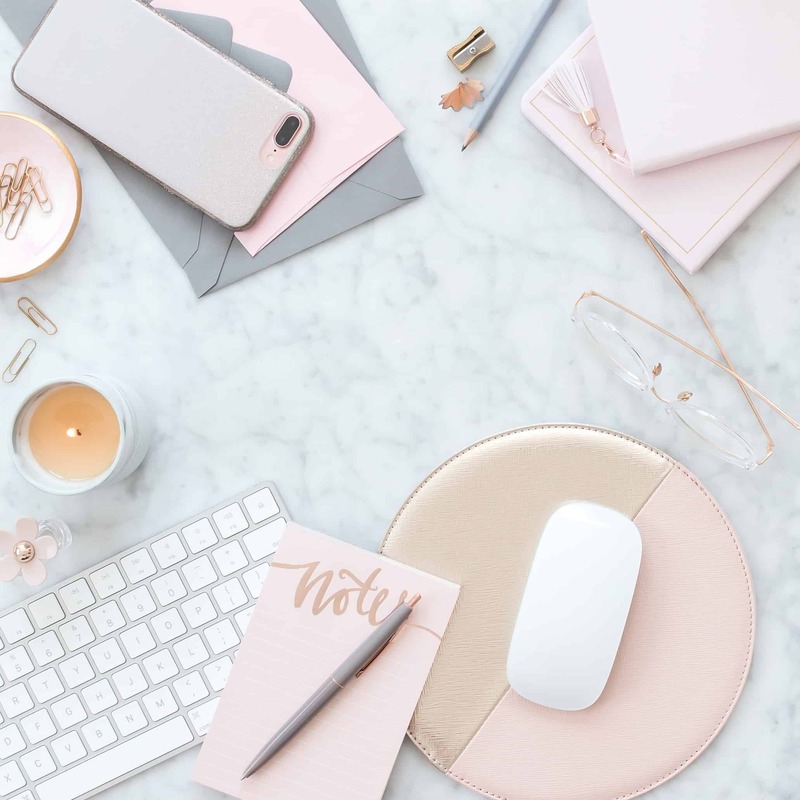 Creating interesting and relevant content is critical for every digital PR link building and blogging strategy, so it is important to gain access to different trending subjects on different social media platforms. For additional information of link building and enlisting link building services, see Charles Floate’s Medium posts. MailChimp is one of the best blogging tools designed to help a user manage his own e-mail lists using drag and drop elements. Through MailChimp, you can design e-mails and newsletters using different templates reach out to your subscribers. In addition, it helps you improve performance by tracking and collecting essential stats. Constant Contact is an email management solution for online storage and brand specific e-mail creations. This blogging tool is capable of creating newsletters and e-mail lists using more than 400 free templates. FeedBurner is one of the most well-known free blogging tools when it comes creating and organizing website RSS feeds. You can use this software to track almost all the data you want, from the number of daily and all-time subscriptions to the number of users who view or click your content. You can download FeedBurner for free! Do you love writing and taking down notes? If yes, Evernote is just the right blog writing tool for you. It can help you not only with documenting your ideas, but also when it comes to managing images and contacts. Good ideas come to us anytime, anywhere, so you may want to use this tool to organize and make sure you never forget anything. 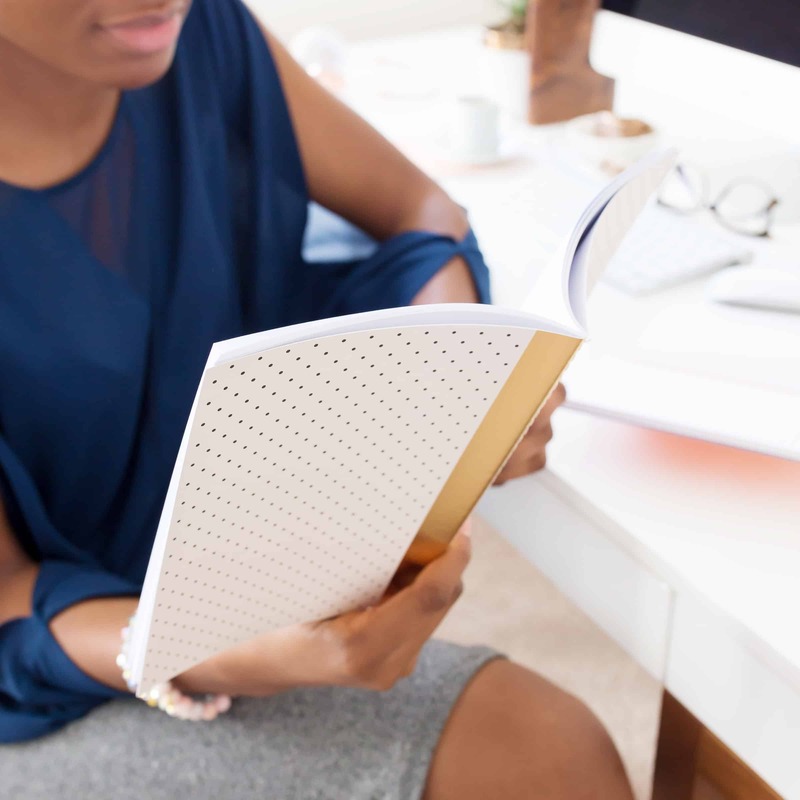 You can create notebooks for all types of content, and what makes it convenient is that they can be accessed anywhere and on any device. ImageSuite is a blogging tool that allows you to find free stock photos with no copyright complications. It has its own editing features, and can help you edit the image without learning a complicated software like Photoshop. Later on, you can tweak the downloaded image and upload it to your WordPress website. With the help of OptinMonster, it is now possible to convert your about-to-leave website visitors to e-mail subscribers. It is a widely used lead generation blogging tool that helps bloggers create signup forms using different themes, templates and layouts. You can now have that long e-mail subscriber list without spending too much time! FreshBooks is one of the most popular accounting blog tools for small business owners worldwide. It is an excellent software for new entrepreneurs who want to manage their finances, payments, invoices and accounts online. Managing your brand can be easier and more manageable through its customizable invoice templates for logos, colors and fonts. 30-day trial period. Google Analytics can track both website traffic and user engagement. It allows you to understand your blog readers better by telling you which types of content they prefer. You just need to set your goals and monitor the performance of your website from time to time. These website performance reports can be sent to you through e-mail, according to pre-defined schedules. Canva is the perfect blogging tool for you if you want your visuals to look like a professionally done graphic design project. Not all of us are photoshop experts and most people don’t have the time and patience to learn new, complicated editing applications. If you want to make beautiful graphics and visuals for your blogs and social media profiles, use Canva. Create amazing designs today! Click here! Feedly is one of the most reliable Google Reader replacements out there. Oftentimes, we’re too busy to read all the web articles we find interesting, so we’ll always save them for later. This user-friendly blogging tool has a “save for later” feature, so you surely wouldn’t lose any of those interesting content. You can keep them organized by categorizing them into separate folders and use them as a reference for your blog posts later on. Pro Version – Offers 2 different subscription plans with more advanced features such as third-party integration, improved search and full article search; new content is made available faster with premium support. $65 and $145 per year. By far, we can say that Grammarly is one of the best blog writing tools out there. It is designed to make your written content free from grammatical errors, and improve the overall quality of your posts. From increasing your content proofreading speed to double checking existing online content for plagiarism, rest assured that it will come in handy when producing posts for your new blog. Optimizing your blog is optimizing your business! It’s 2018, and we are very lucky to be exposed to powerful blogging tools that can help us drive more qualified leads to content marketing. Never let your blog fall behind the competition. Save more time. 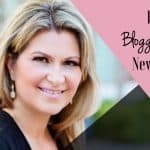 Grow your blog and business. 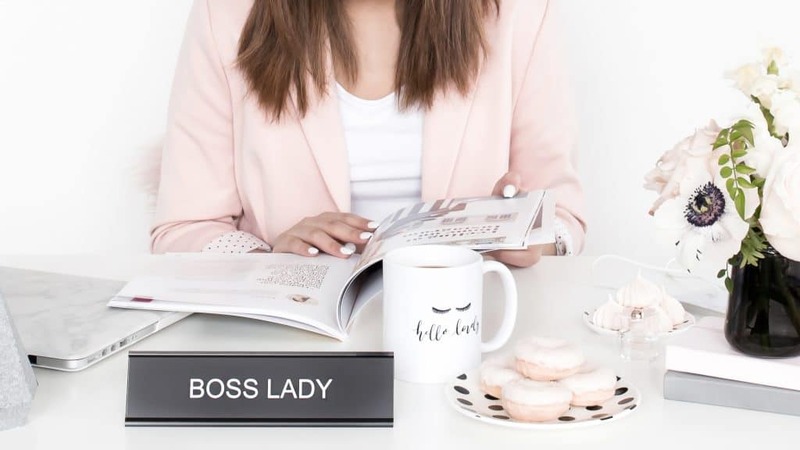 To earn serious money as a blogger, you need to treat your blog as a business. These 9 effective tips are the formulas to your success! WHAT ARE YOUR FAVORITE BLOGGING TOOLS? IN WHAT WAY DID THEY HELP YOU? PLEASE SHARE IN THE COMMENTS BELOW. I WOULD LOVE TO HEAR FROM YOU! Hey, that’s a pretty massive list of blogging tools. Every blogger surely needs at least few of them. Thanks for sharing in detail.